Are You A Pizza Lover? Join The Wise Guys Family Today! Check out this 5 star Google My Business review by mechiah Mcdow. 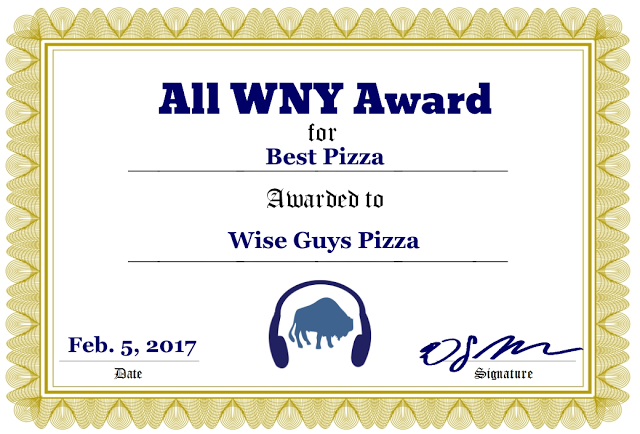 Browse, download, or bookmark the Wise Guys Pizza menu and make ordering pizza, wings, dinners, or whatever else you're craving a breeze. Everyday specials. Its been awhile since a had a good pie...My girls at work told me about you guys..thank god!